Angelique Sitahal is our traffic coordinator lead at our Trinidad offices. iTN Worldwide is an international global exporter at its core. We have partners from all parts of the world, but did you know we also have an office in Trinidad? Our Port of Spain team leads our Caribbean export efforts for all of the islands. With weekly flights and sailings, we’re able to compete and provide service to our Caribbean communities. We couldn’t do this without our lead export coordinator and esteemed colleague Angelique Sitahal who has been with iTN for almost ten years. Sitahal loves her career almost as much as she loves her native Trinidad and mixing both work and island living she said has made for a great work-life balance. Sitahal has been in the business since 2000 and has experience in various facets of the industry. She said her people personality has allowed her to excel in her career. While at iTN Sitahal said she has developed her time management, problem-solving and critical thinking skills because her role keeps her on her toes. Adding that that the ability to think rapidly under pressure allows her to get through challenges. Sitahal said she’s passionate about her role at the Port of Spain office and genuinely loves her job. The individual interactions blended with daily nuances means there’s always something new for her to do and something new to learn. Along with a blossoming career, Sitahal’s family keeps her in balance and looking forward to the days ahead. 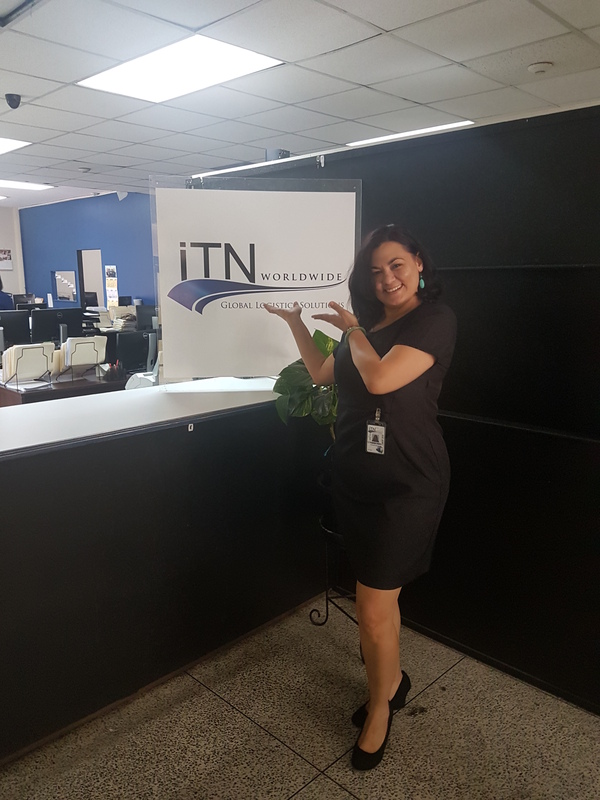 To stay in touch with Angelique, you can email her at asitahal@itnworldwide.com or find out more about our Trinidad office and logistics services email us at itnpricing@itnworldwide.com. Follow @iTNWorldwide on Twitter, Facebook, LinkedIn, and YouTube.